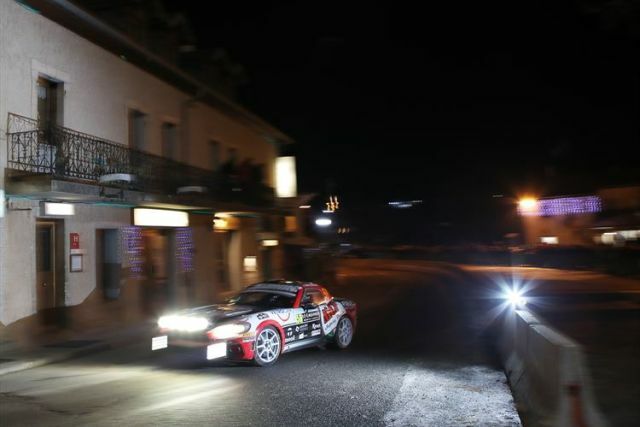 28.01.2019: Monte-Carlo Rallye 2019 •	The Bernini Rally Team car driven by Italians Enrico Brazzoli and Manuel Fenoli get the highest score in the GT international championship. • The Bernini Rally Team car driven by Italians Enrico Brazzoli and Manuel Fenoli get the highest score in the GT international championship. 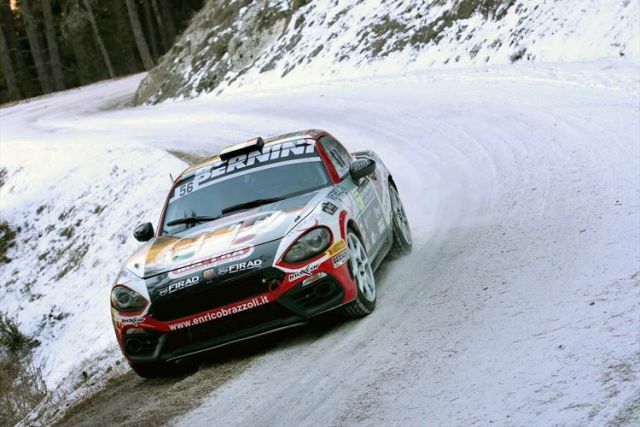 • The winning streak of the Abarth 124 rally continues and this year will be competing for the Abarth Rally Cup in the European Championship. • The rally was tough because of ice and cold temperatures. • The winner's satisfaction ahead of the next championship challenges. The 2019 racing season began with a resounding success for Abarth in the FIA R-GT Cup in the Monte Carlo Rally for the Abarth 124 rally driven by Italians Enrico Brazzoli and Manuel Fenoli. 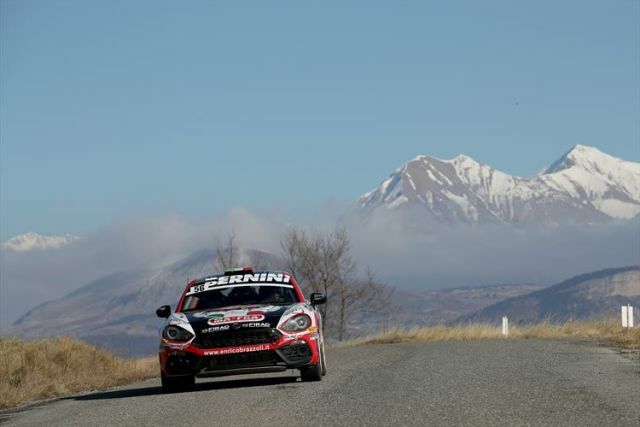 The Abarth 124 rally reasserted its position as the GT to beat in its category, having won in 2018 with Frenchmen Raphael Astier and Frédéric Vauclare who can be considered the world championship of this category. The Abarth 124 rally is aiming high and this season Abarth is organising a single-brand championship in the scope of six prestigious races in the European Championship calendar (the first in Spain on May 3) and a number of initiatives, which supports drivers who choose to race in the competitive spider with the scorpion badge. The Abarth 124 rally Model Year 2019 implements a host of technical improvements engineered to accentuate competitiveness and handling which are the result of a meticulous development work carried out by test driver Alex Fiorio. Engineers focused on all main components, including engine, gearbox, brakes and suspension, to obtain considerably better performance and greater driving ease.